At first glance you may mistaken him for just another sword character, but that's where you'd be wrong. 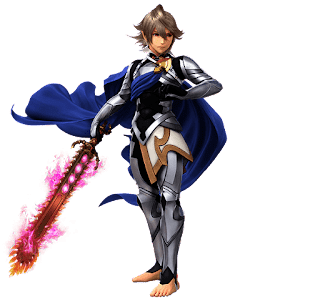 His powerful Dragon Lunge gives him excellent mind-game ability, and his recovery is far superior to any of the other swordsmen. 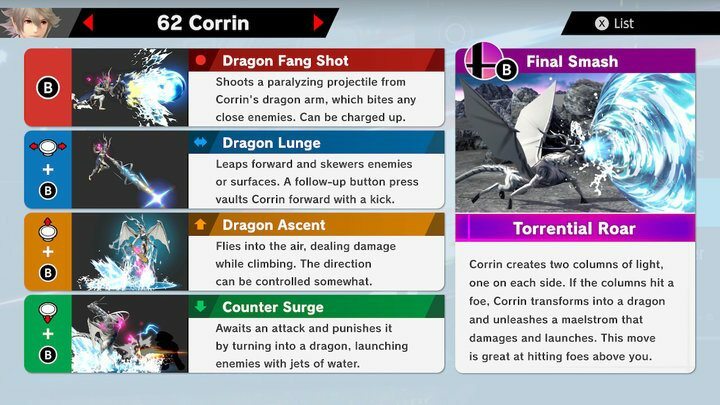 Using Corrin's Back Air will move her forwards, use this to closer to the stage when you're sent flying. Interested in more information on this character? Check out our other articles on Corrin or comment below for what you'd like to see!